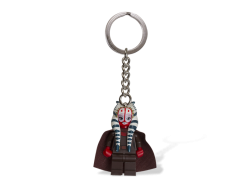 Whether you’re headed to the North or South Pole, never forget to pack some LEGO® bricks with the LE..
Head out for adventure with the most daring damsel on the seas!Set sail for swashbuckling adventures..
Fight all of your battles with Shaak Ti by your side!Don’t face another day without the power of the..
Give your baggage a touch of LEGO® style with this cool LEGO 2x4 Blue Luggage Tag. Write your person..
Personalize your baggage with this eye-catching LEGO® 2x4 Red Luggage Tag. 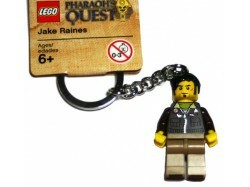 Write your personal conta.. 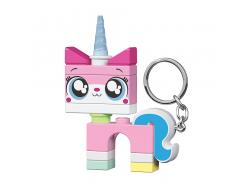 Fans of THE LEGO® MOVIE 2™ will love this colorful 5005741 Unikitty Key Light! This large, posable f.. 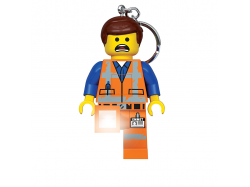 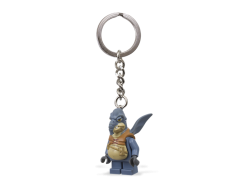 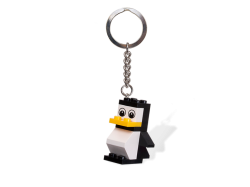 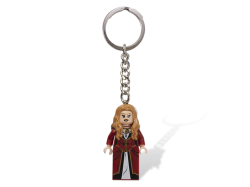 This 5005740 Emmet Key Light is an awesome accessory for fans of THE LEGO® MOVIE 2™ and its lovable ..